Today we’ll be visiting the Sembikiya Main Store in Nihonbashi. Founded in the late Edo Period, it’s a fruit shop with a history of about 185 years. Have you ever been to this shop? Of course. And I’ve also been given gifts like fruit and cakes from this shop a few times over the years. I’m hoping I’ll be getting something again from here from someone soon (laughs). Welcome. I’m Hiroshi Oshima from the Sembikiya Main Store. Hello. This is a modern and stylish shop, so when I heard that it dates back to the Edo Period, I was a little surprised. What generation of owner are you? I’m the 6th generation owner. The first generation owner was a samurai named Benzo who opened a spear dojo in the Musashi province village of Sembiki (present-day Koshigaya City, Saitama Prefecture), but because it was difficult to make a living just through that, he decided to collect fruits and vegetables in the village and take them to sell in Edo. He came into Edo by boat through rivers and waterways, and unloading was done in Fukiyacho, which is present-day Ningyocho Sanchome. 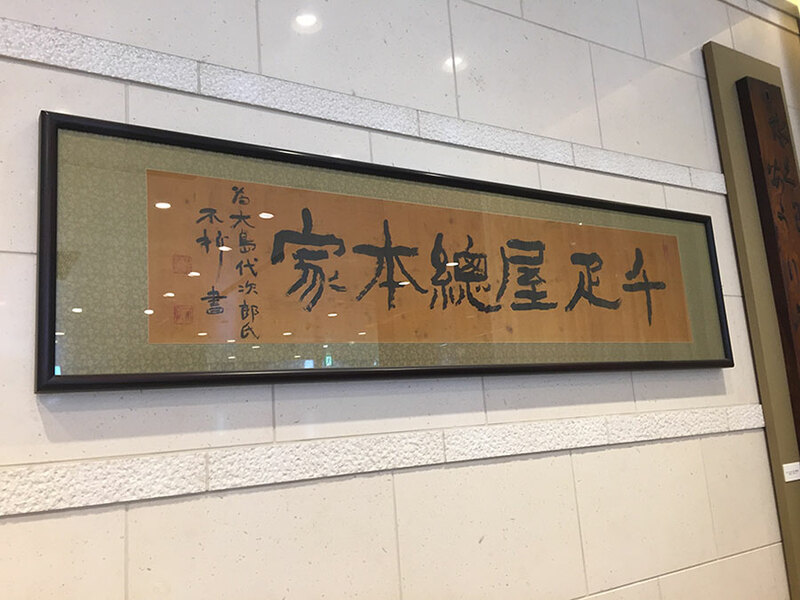 It’s said that this is where he set up a street vendor stall with a sign that said “Mizugashi Yasuuri Dokoro” (Fruits Discount Shop) in the late Edo Period in 1834. Oh, so the slightly unusual shop name of Sembikiya was the name of the village that the first generation owner lived in! What kind of fruit was grown there at the time? Koshigaya is said to have been a famous place for peaches. Other than that, it seems that chestnuts, watermelon and oriental melon were also often harvested there. So it came directly from the source. Because of the freshness and low prices, I imagine that Benzo’s shop was quite popular. There were a lot of theaters in Ningyocho at the time, and it was a bustling area, so it seems that it was a great place to do business. After that, at the end of the Edo Period, a person named Bunzo took over the shop. He was the second generation owner and was passionate about selling high-quality fruit. He married a girl named Mura, a daughter coming from a large store who had worked and held tea ceremonies at a high-class ryotei called Yaozen. He expanded his customer base to Yaozen, and then even further to important people in politics and business, and to the educated and the upper classes, and he eventually even became a purveyor of the ruling Tokugawa clan. From being a fruit shop with cheap and fresh fruit, it became a luxury shop for discriminating customers. That’s right. 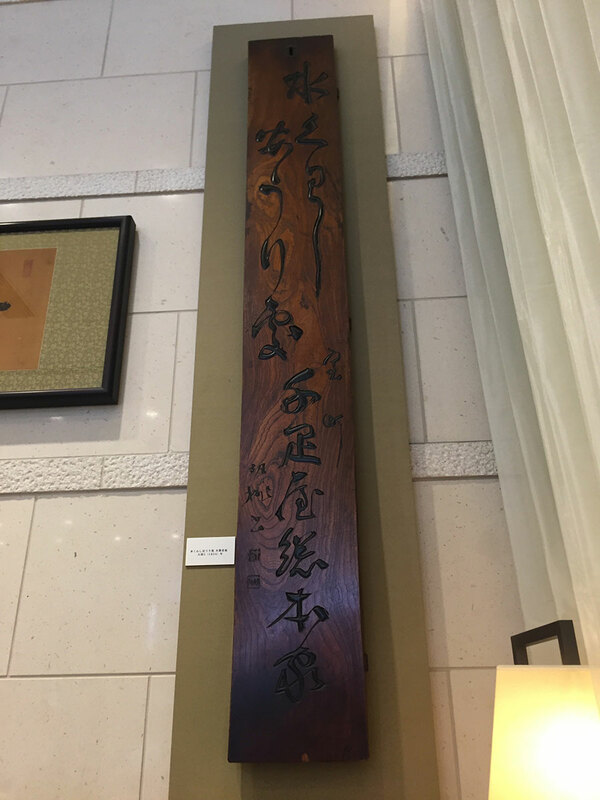 A man named Daijiro was the third generation owner, and he relocated the store to downtown Tokyo’s Nihonbashi Muromachi in 1868. Besides focusing on importing foreign fruits, he also worked on selective breeding and quality improvement for domestic fruits. This way of thinking was also passed down to the fourth generation owner who would inherit the name of Daijiro. The 4th generation owner opened his own 9,900 square-meter farm in today’s Kamiuma in Setagaya Ward, where he cultivated a variety of fruits such as melon and encouraged selective breeding. He was also influenced by a soda fountain that he saw during a visit to the United States, leading to the opening of the first fruit parlor in Japan. Then, when my father succeeded as the fifth generation at the age of 33 in 1960, he expanded the network of branches, and also put emphasis on things such as employee benefits to strengthen the company, and he rebuilt the main store in 1968. I remember that main store well. Each generation of owners has been very competent. And now it’s time for your generation. How old were you when you took over as the sixth generation owner? It was in 1998, when I was 40. Being born into a long-established shop, did you grow up wanting to run this shop yourself as soon as you could? In my case, that wasn’t the case. Because I liked music during my school days, I was absorbed in Led Zeppelin and Deep Purple. After graduating from a university in Japan, I went to New York University and became interested in the management of long-established businesses, and I started to really get interested in business administration. When the professor I respected moved to England, I also went there and studied for about three years. What I learned there was the importance of branding. So when you returned to Japan, did you implement what you learned right away? No. After coming back from abroad I worked in various departments in the company for several years. After experiencing all the departments, I became the president. During the first three years of being president, I followed in my father’s footsteps of how he did things. 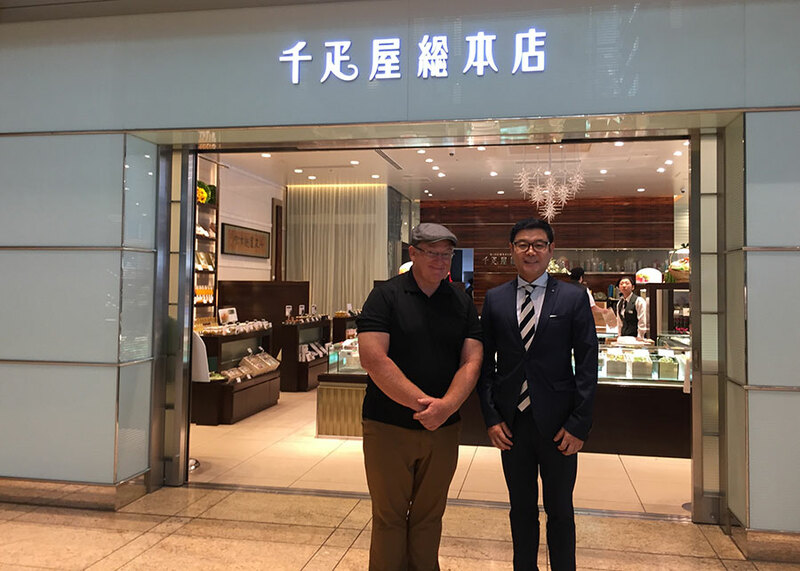 While doing that, I felt appreciation for the trust and tradition that long-established stores have, but I also began to see that times were changing and that the feeling of hesitation by customers might be increasing. I see what you mean. About 20 years ago, the Sembikiya Flagship Store was perhaps too luxurious, making it rather hard for customers to approach. That’s right. That’s why we launched the Brand Revital Project. From doing a survey to clarify any problems, we were able to see what we had to do. We didn’t change the luxuriousness, but to help customers feel we were affordable, we deliberately stopped using the word “luxury” and made “richness above the rest” our core brand identity. Then we reconsidered everything from the products to the shops and company structure. For example, we redesigned the logo and enhanced the range of products such as processed items and cakes that can be purchased for just a few hundred yen. Not only did we change policies, but also made things in a more visible form. With this, the number of young customers has steadily increased. While make these changes, our main building was reconstructed as a part of the Nihonbashi area redevelopment project. 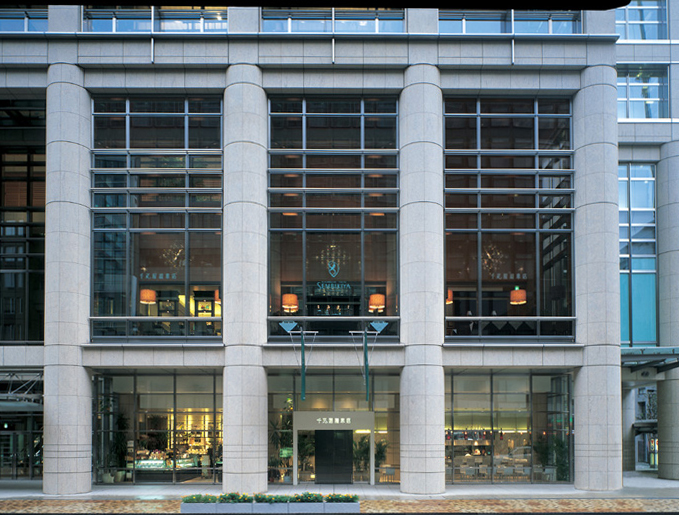 When the Nihonbashi Mitsui Tower was completed in 2005, we opened the shop with cafe, fruit parlor and dining areas on the 1st and 2nd floors. That’s great! But when undertaking a big task like changing the brand image, wasn’t there any conflict of opinion with the previous generation? Of course. We argued all the time (laughs). But as sales improved, the older generation started to see that it was okay to leave it to us, and they stopped saying things. Sales have increased fivefold in 20 years. About 20% of our sales comes from raw fruit and 80% from processed items. It seems like a lot of people feel that Sembikiya has a new and improved image. By the way, do you have anything like a family motto? That’s a nice motto. 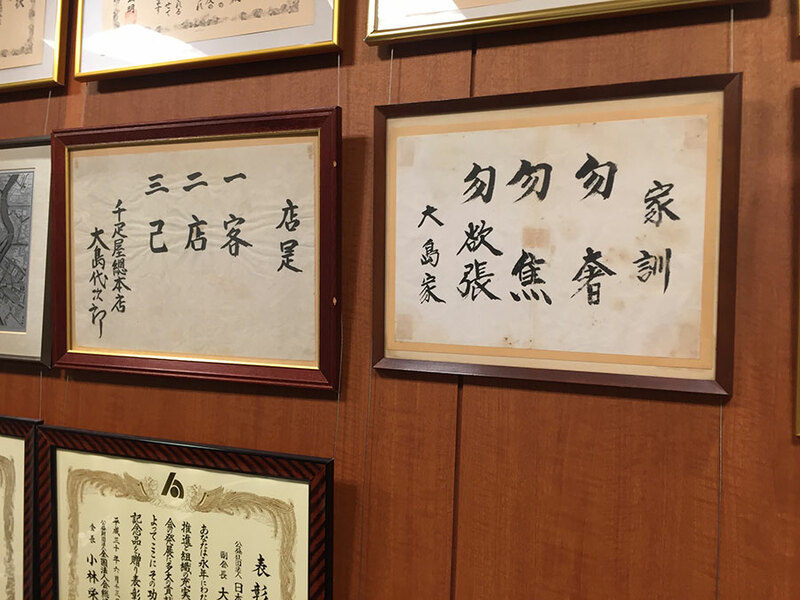 Today we didn’t talk about the difficult times such as during the Great Kanto Earthquake or the war, but even in such times of hardship as well as in good times, each generation recalled the family motto and did their best. It looks like Sembikiya will continue to evolve into the future as well. What are your plans and hopes for the future? Speaking for myself, I humbly want to observe a lot of things and learn from them. I think that Sembikiya needs to be sensitive to the changing times without being swept away by them. After talking to you today, I’ve become an even bigger fan of Sembikiya. Today happens to be the “All-you-can-eat fruit of the world” day, and the fruit parlor is starting preparations. 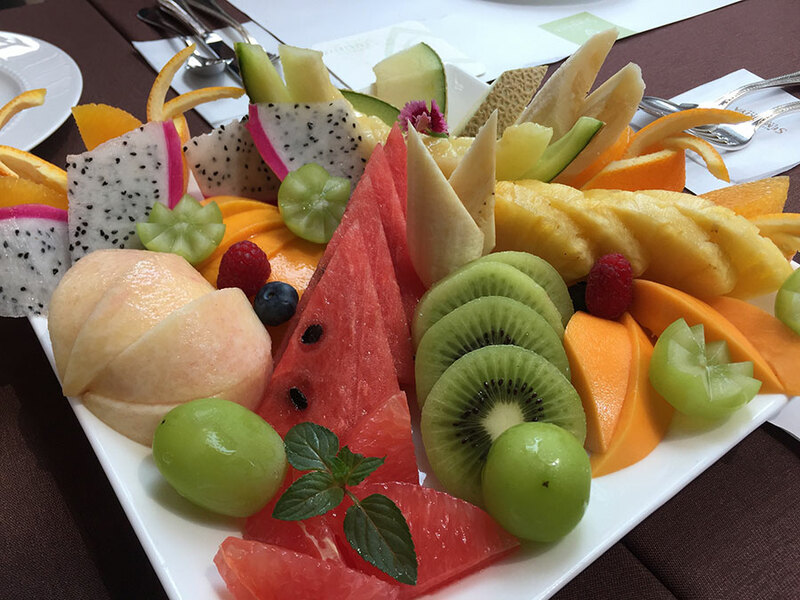 They’ll be cutting various types of fruit, so would you like to watch? I’d love to see a Sembikiya pro at work!